Posted May 4, 2015 by Tobias Forrest & filed under Episodes. In the crypts beneath Winterfell, Littlefinger revealed his plan to make Sansa wardeness of the North, Jaime and Bronn arrived in Dorne in search of Myrcella and Jorah sailed towards Meereen with Tyrion as his captive. Meanwhile, Stannis and Shireen shared a tender moment together as father and daughter. But Tyrion was the least of his worries as Jaime’s left-handed fighting skills were put to severe test, however, fortunately he was able to make impressive use of his golden hand and emerged the victor. After their earlier promise shown in ‘The House of Black and White’, Jaime and Bronn were the stars of ‘Sons of the Harpy’ and provided the episode with many of its best moments. 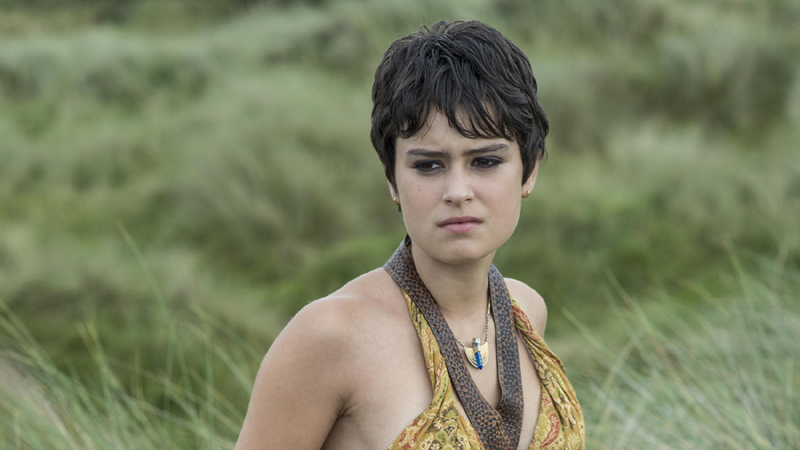 Elsewhere in Dorne, Ellaria learnt of Jaime’s arrival and accurately guessed at his purpose. 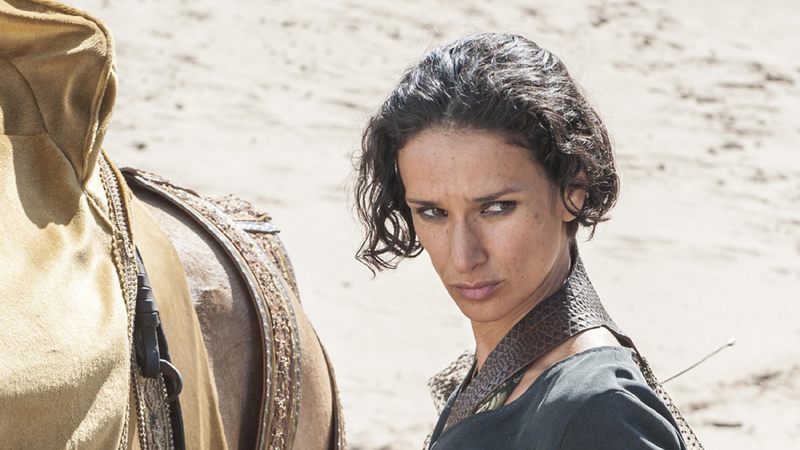 In order to exact her revenge for Oberyn’s death, she declared that they must choose: ‘Doran’s way and peace or my way and war.’ It was a measured and confident performance from Indira Varma and once again provided Ellaria with more character than she’d had last season. It was a marked difference from the permanently grumpy would-be King and made us wonder if he would be the best choice for the Iron Throne after all. Although if he doesn’t march on Winterfell soon, we have our doubts whether Stannis will be going anywhere before the snows fall. Littlefinger’s brothel in King’s Landing was infiltrated by the Sparrows in order to purge the citadel of sinners and raised strong themes of religious bigotry and homophobia within the episode. In a time where Russia and other countries are strongly persecuting LGBT people, it was fascinating to see Game of Thrones seemingly tackle the issue as the Sparrows arrested an indignant Ser Loras and the murder of others was strongly implied. At times the fantasy drama can appear far removed from the real world, but this was one of those occasions when it reminded us how close to life it can be. 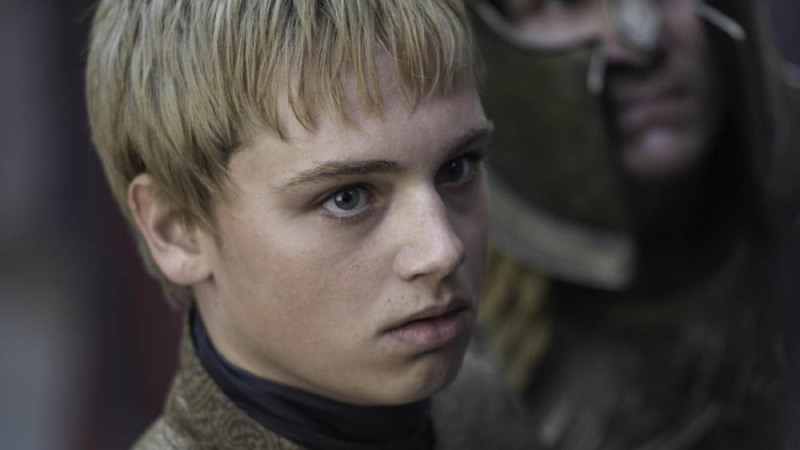 We watched Tommen flounder in the face of expected violence despite the jeers and taunts from his citizens. Whilst the young King tries to be better and more just than his older brother, his lack of strong conviction makes him an easy target for manipulation by Cersei and Margaery. And we can’t wait to watch the inevitable battle of wits and cunning between the Queen Mother and the Queen. Also this week we saw Jon Snow face the realities of being Lord Commander as he and Sam composed letters requesting more men to aid the severely depleted Night’s Watch. In Meereen, Daenerys was begged once again to reopen the fighting pits and Barristan Selmy told her stories of Prince Rhaegar. Back in King’s Landing, Cersei continued to twist the Small Council to her own ends. A dramatic conclusion to the episode saw the sons of the Harpy launch yet another attack in the streets of Meereen. It was a sustained, physical and brutal sequence that left both Barristan and Grey Worm severely wounded and no answer as to whether they will survive. Confident, compelling and dramatic, ‘Sons of the Harpy’ was Game of Thrones back to its glorious best and hinted at a season finally hitting its stride as we head towards the midway point. Aired at 9pm on Monday 4 May 2015 on Sky Atlantic.